This entry was posted in Renaissance nudes and tagged Giovanni Battista Caporali, Leonardo da Vinci, Renaissance, sexuality, Vitruvian Man. Bookmark the permalink. 1 Response to Another priapic Vitruvian man! 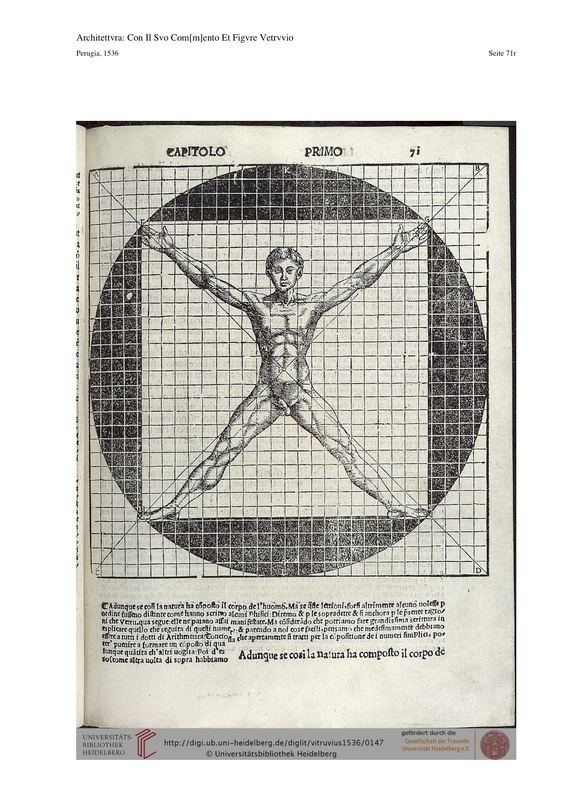 You may be interested in this most recent take on the Vitruvian Man!